AdnanKhan is a fusion of contemporary South Asian elegance with the vibrance of western panache. Over the past 11 years AdnanKhan labels have expanded in both geographic reach and segments of creations. I started off focusing primarily on bridal wear, however over the last 3 years, AdnanKhan labels has been gaining significant traction in formal party wear, semi-formal evening wear and accessories that augment expression of fashion. Despite the aggressive growth and recognition, I still consider my creations exclusive and niche. This is driven by the relationship I develop with each of my designs, and the personalization I infuse both from a design standpoint as well as catering to the tastes of fashion connoisseurs. 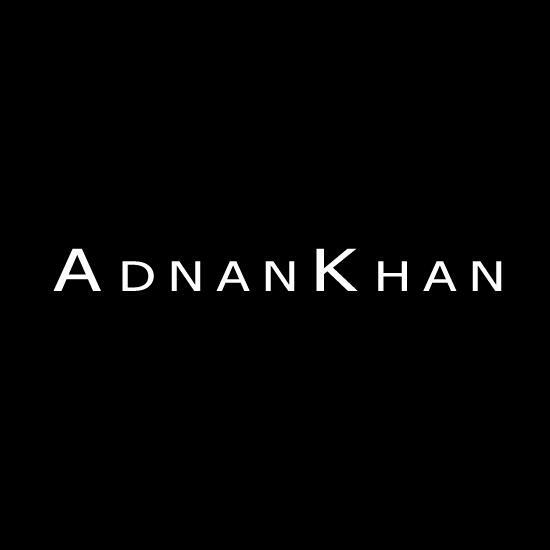 My vision for AdnanKhan labels is to continue maintaining the exclusivity, individualization and self-expression by strategically managing growth in both product lines and geographies.